Synchronised to the sure and certain isotopic decay of manganese-52, with a half-life of 5.591 days, that timespan will raise the curtain on this year’s Eindhoven Psych Lab. For those of you unable to attend this year’s Lab, at the mystical venue that is De Effenaar, here is a taster – by way of a video from each of the bands taking part. 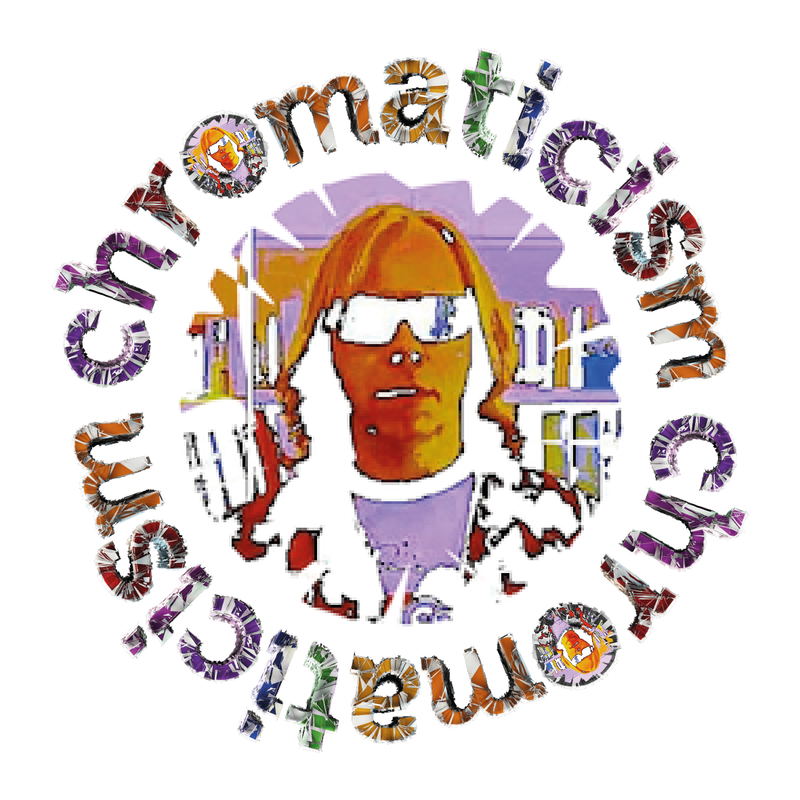 Stay tuned for a full roundup, and transmission via ‘chromaticism’s revolutions on the radio‘, of the happening, that single-handedly defines the cream of underground music, held within the confines of an enclosed space..